The eLearning specialists at Olson Design Group (ODG) have many years of experience with Government eLearning design and development. Whether you need a complete eLearning program developed or just a few modules, the eLearning specialists at ODG are the right company to choose to get your eLearning initiative developed on time and on budget. 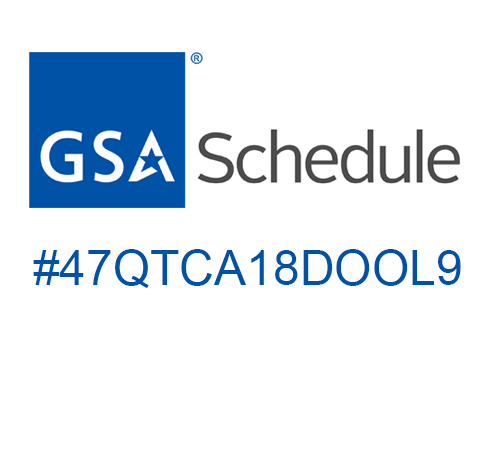 We're on the Federal IT-70 GSA Schedule and can use that vehicle for your government project if warranted. ODG has been involved with Government eLearning solutions for over 20 years. This long relationship with eLearning has allowed ODG to become one of the leading Government eLearning design and development companies in the nation. To discuss your Government eLearning and LMS solutions needs - call us at 612.545.5854 or write to us at info@olsondesigngroup.com. Are you looking to inGovernment eLearning into your training offerings, but don’t know where to start? Do you know what you need, but don’t have the time or resources to get started? ODG provides project scoping and requirements identification to create a requirements document or request for proposal (RFP) to help you get the process started with as much or as little involvement that you desire. ODG provides eLearning design and development services to help you convert your manuals, PowerPoints, and classroom-based training into innovative and interactive eLearning solutions. ODG provides instructional design, graphic design, development, and quality assurance services to ensure the courseware meets the instructional intent and exceeds your expectations. These eLearning solutions can be accessed any place…at any time…on any device. How do you know your training was effective? What was the impact on your business? ODG can help you measure the effectiveness of your eLearning initiatives as it pertains to employee behavioral changes and the return on investment to your organization. Don't have the time and resources to devote to measuring the effectiveness? Let us help you. Learning management system (LMS) administration services entail providing the guidance and resources to the client for implementing and administering an LMS to assist clients with managing and delivering their eLearning solutions.